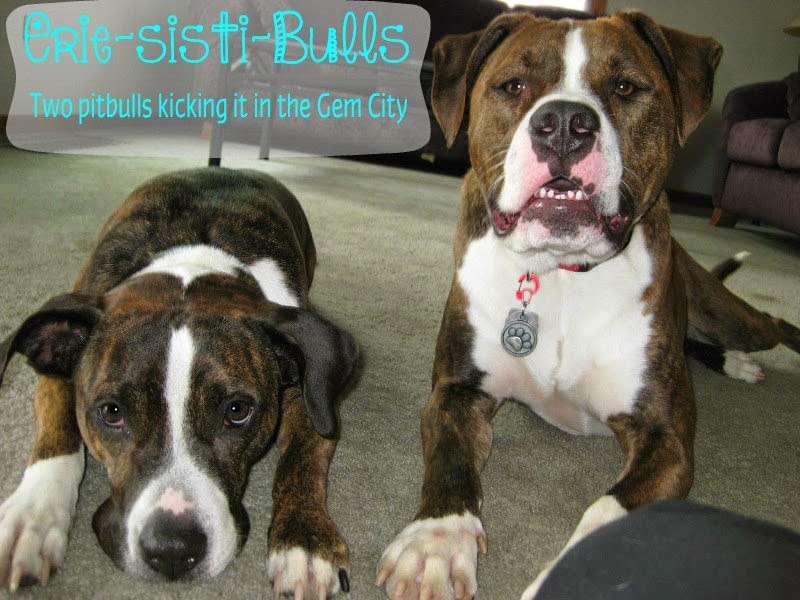 Erie-sisti-Bull: Merry Christmas To All! Happy Christmas, I hope you all have a great day! Merry christamas to you and all your family. I just really loved your post. It is so cute. The pictures are so good. Thank you for the share.